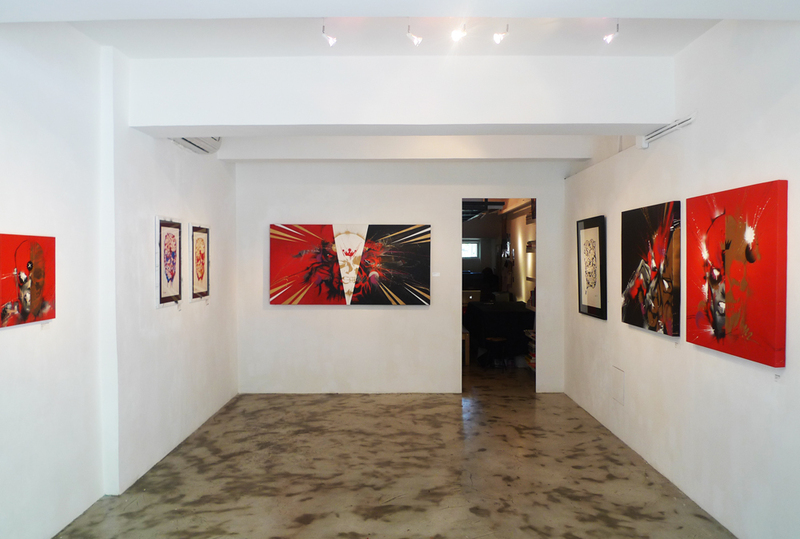 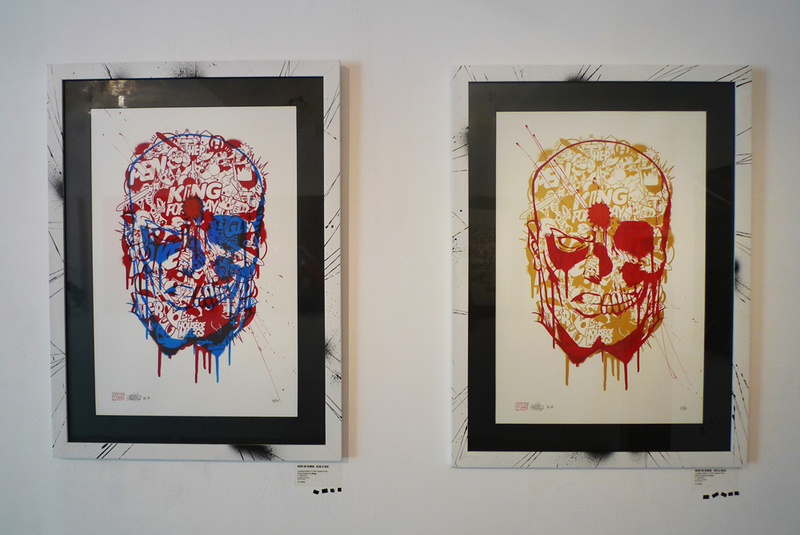 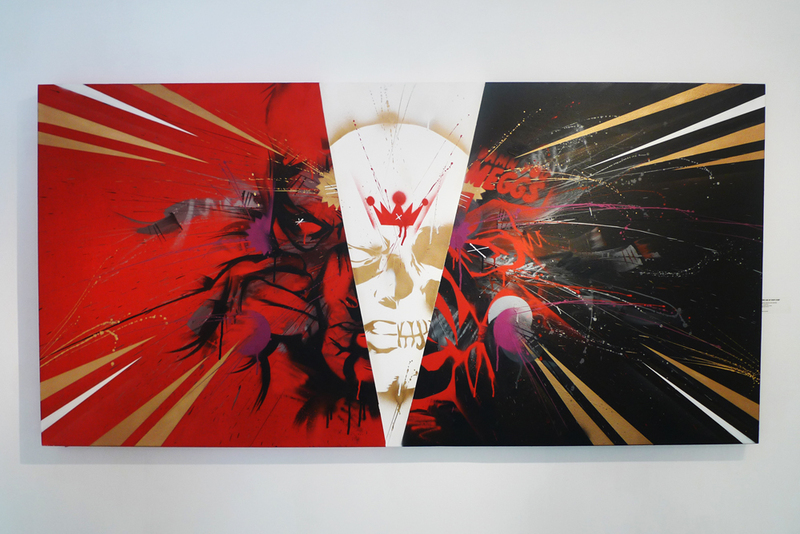 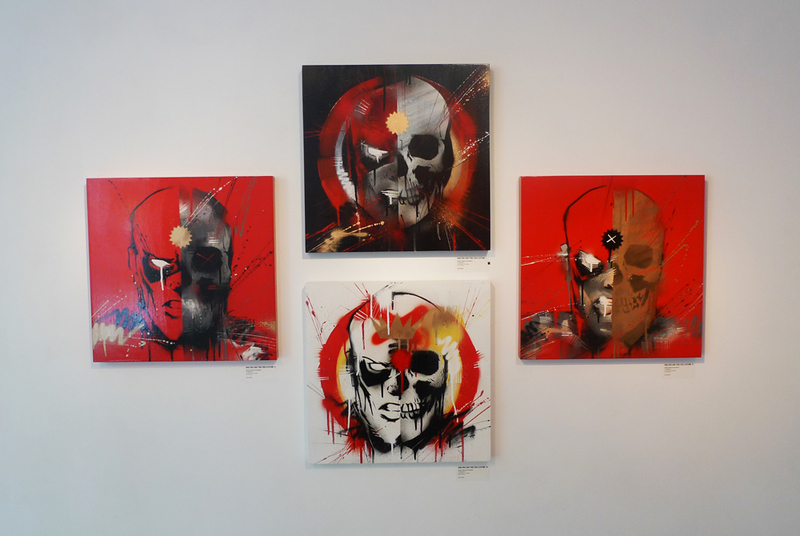 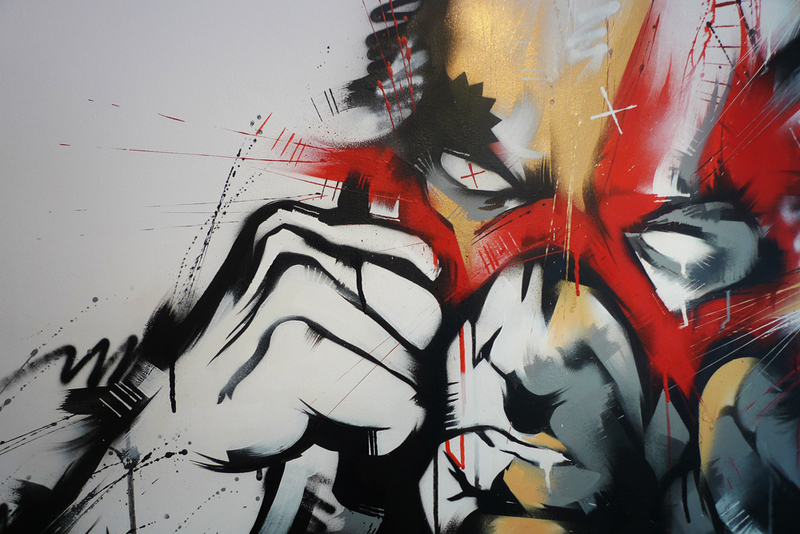 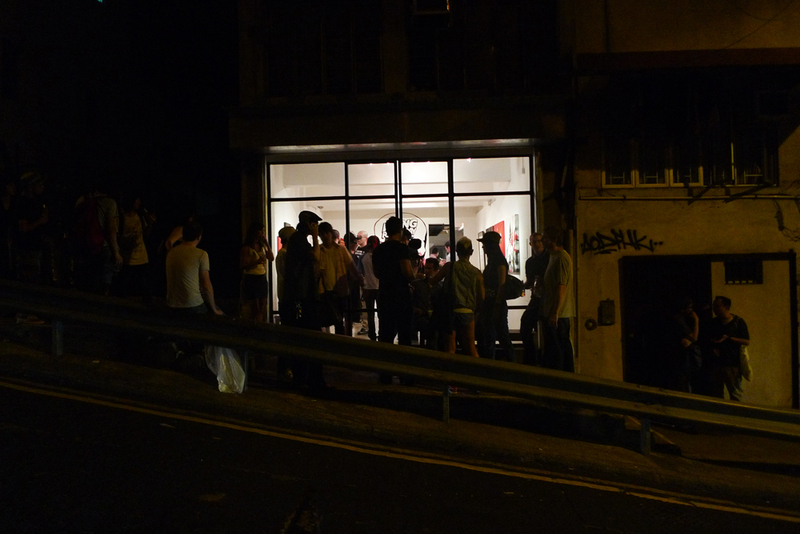 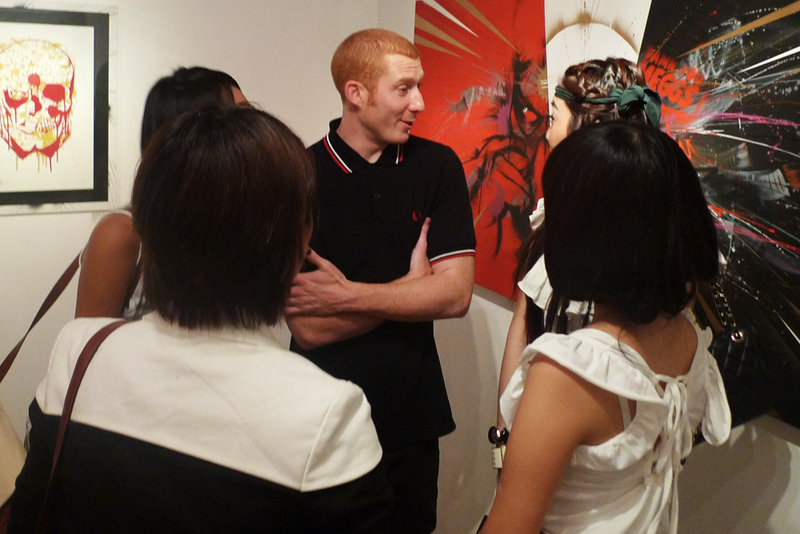 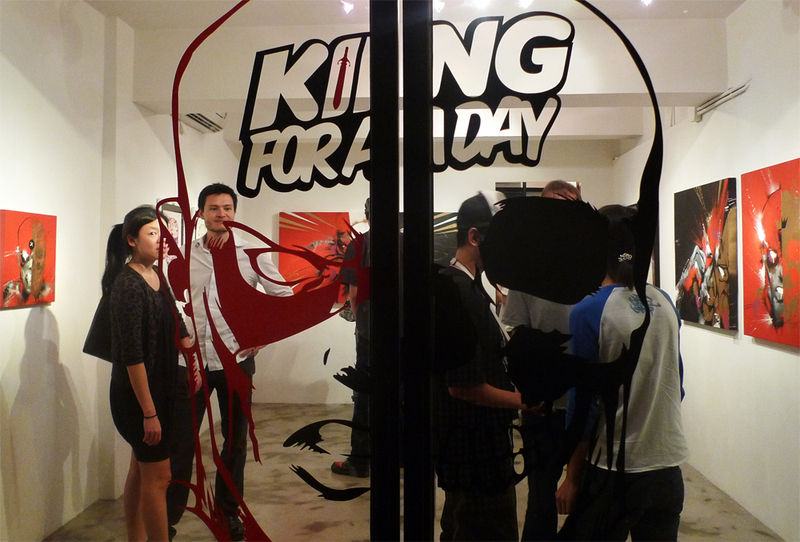 Meggs opened his continuation of the King for a Day Show at Above Second Gallery last Friday. 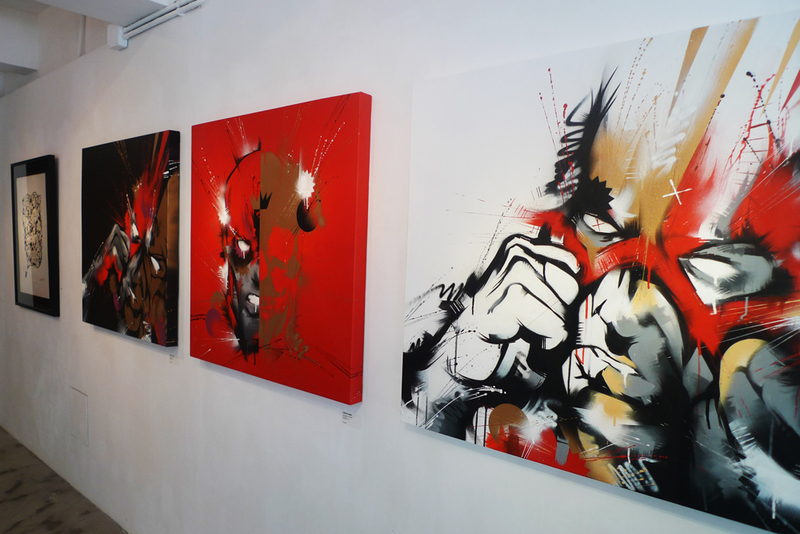 Looking good, the color theme works well. 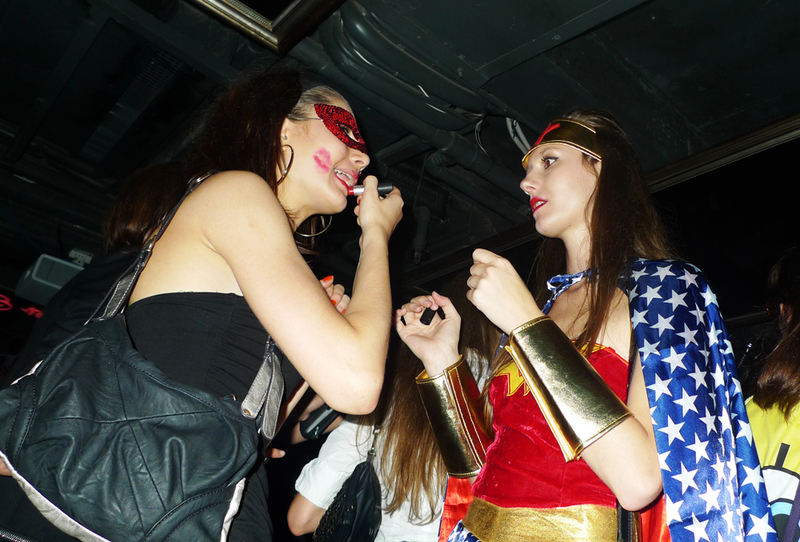 Thank you AM for the shots.